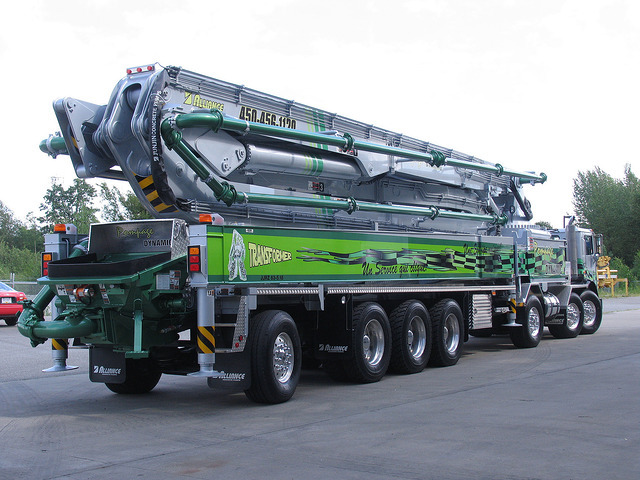 We supply high quality concrete pumps all over the world. We have various Concrete Pumps for Sale for construction works. 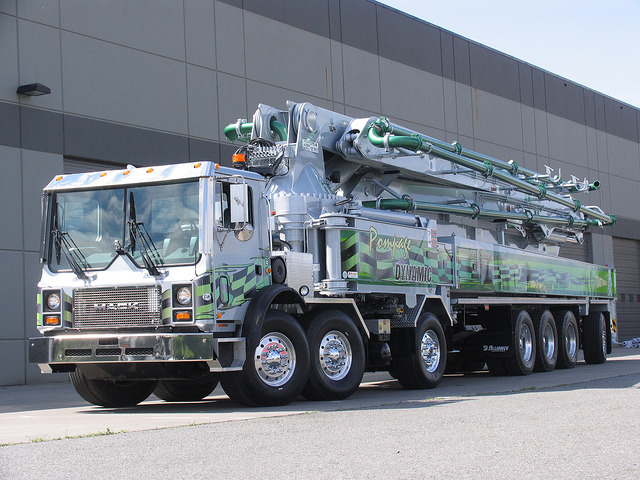 Please contact us for your Concrete Pumps. High quality Concrete Pumps for Sale all over the world. Alibaba Construction is a Steel structure construction company providing steel building design fabrication and erection services, supply steel building materials and accessories, steel sheets, sheet metals, beams, purlins, columns, etc. Alibaba Construction is the global hero in steel structure and civil construction working in India,Bangladesh, Pakistan, Nepal, Bhutan, Myanmar, South Africa, Nigeria, USA, Canada, Saudi Arabia, Sudan, Bahrain, United States, Arab Amirat, Dubai, Tailand, Singapore.